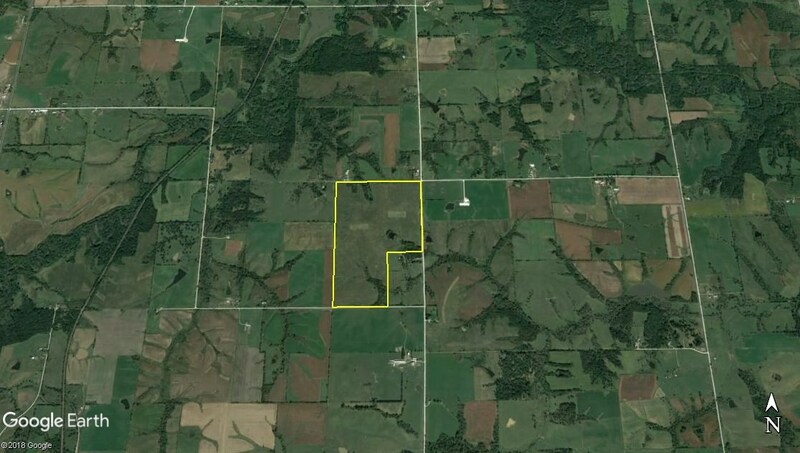 This 196 +/- acre Lucas County Iowa tract is the perfect opportunity for return on investment with added recreational benefit. Grundy Silty Clay Loam, Arispe Silty Clay Loam, and Clarinda Silty Clay Loam are the three predominant soil types throughout this parcel which contains 88.85% income producing acres. CRP establishment, for nearly a decade, has provided quality wildlife habitat and assisted in building soil health. The farm contains 174.14 acres currently enrolled in the CP2 program with a rental rate of $184.67 per acre. This $32,158 annual payment contract is set to expire 9/30/2020 which currently displays a 3.77% ROI at asking price. Converting these acres into row crop production or re-enrolling in the CRP program are both great options for a new owner depending on their preference. 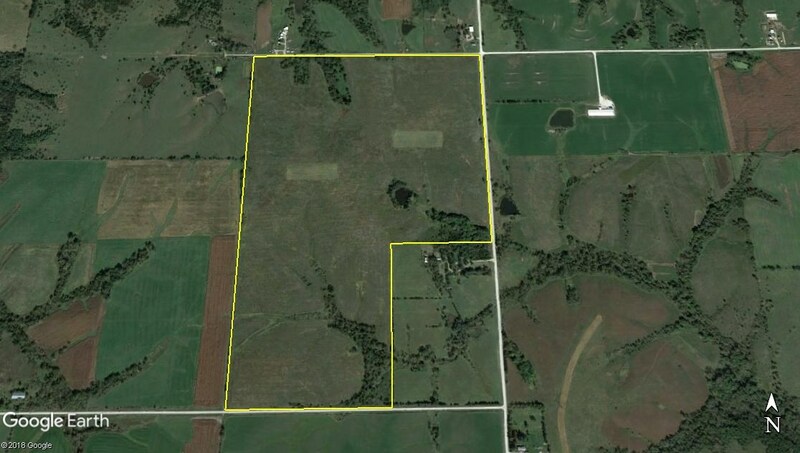 This property has provided a great place for the public to hunt deer, turkey, upland birds, and small game through IHAP ( Iowa Habitat Access Program ) with a contract expiration date of May 31, 2020. Over this contracts life, the Iowa Department of Natural Resources has performed mid-contract work and conservation practices which include the following: food plot constructoin, edge feathering, maintenance mowings, and prescribed fire. In addition to the CRP natives, the small timber draws and pond add additional wildlife habitat. Several building possibilites are available on this propety with ample road frontage, available electrice, and rural water nearby. 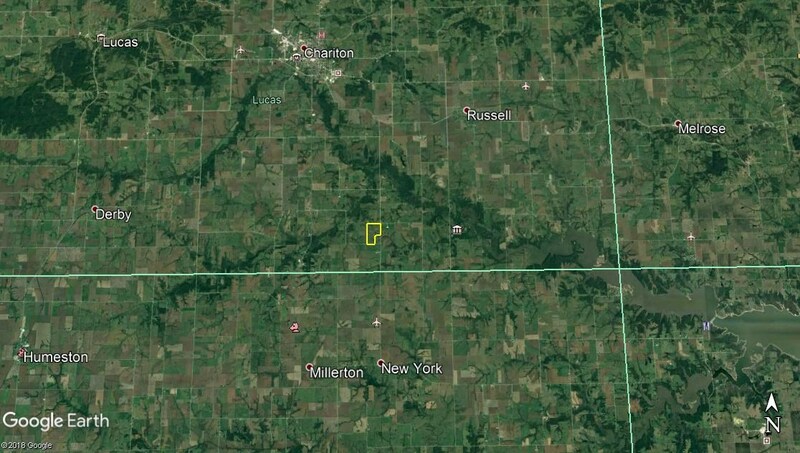 If you have been searching for a South-Central Iowa investment property with a place to do some hunting on the weekends, this is the one for you! For more information, or to schedule a private showing, contact Iowa Land Specialist Luke Nissen at 712-304-4827 or email luke@uciowa.com. Address :255th Ave. & 410th St.